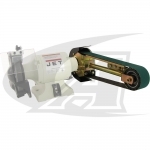 If you're a metal fabricator, you know that metal prep and finishing are key to any quality job. 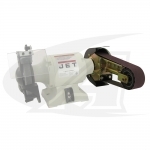 Hobbyist and Pro fabricators agree, a good multi-purpose grinder is a must for any serious metal shop. 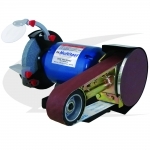 The RadiusMaster, or Multitool™ grinding and polishing machines, along with a good selection of belts and discs you can handle any job that comes in the shop door. 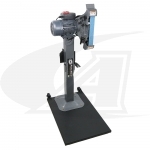 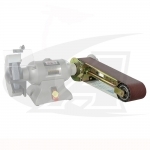 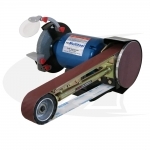 Abrasive belt grinders are ideal for deburring, shaping, sanding, polishing, grinding, sharpening, cleaning, and de-scaling metal on flat or round stock. 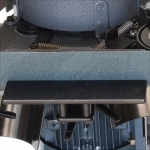 It's easy and inexpensive to upgrade your existing bench grinder with the MultiTool™ belt/disc grinder add-on, or get a complete new machine configured just how you want it. 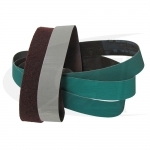 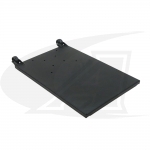 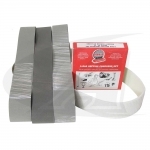 Choose from belt sizes: 2" x 36", 2" x 48", 4" x 36", and 4" x 48" models. 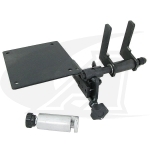 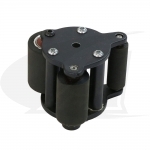 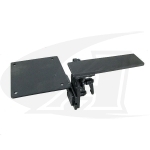 All Multitool™ machines are compatible with the Miter Table/Disc Grinder accessories.